BevNET is pleased to announce that the final agenda for Beverage School NYC at BevNET Live Summer ’13 is now available for viewing. Held on Monday, June 3, the day before BevNET Live begins, Beverage School is an intensive, half-day “Beverages 101” program that will provide participants with valuable information geared toward early-stage entrepreneurs and industry newcomers, including lessons on product development, sales and marketing, supply chain management, distribution, and more. 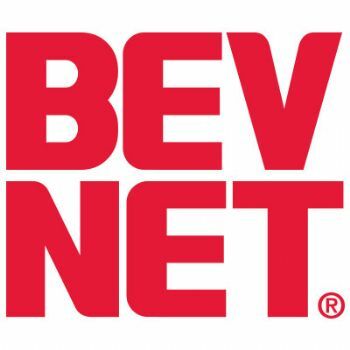 The session is open exclusively to attendees of BevNET Live who are new (or relatively new) beverage company entrepreneurs. There is no additional cost for the program, however, only a limited number of seats remain for Beverage School. Intellectual Property George M. Carrera, Jr.